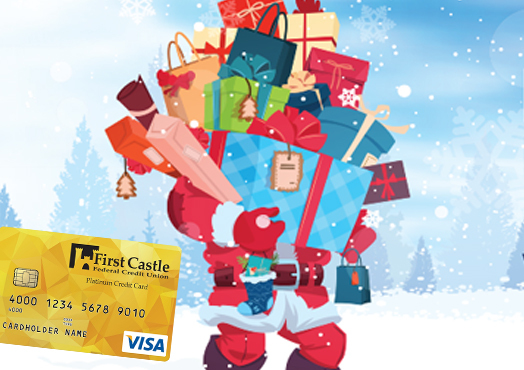 Use your FCFCU Visa credit card through 12/31/2018 and receive 2.25% APR* for 6 months. Apply online to get an FCFCU Visa! Our low interest rates let you drive in style . 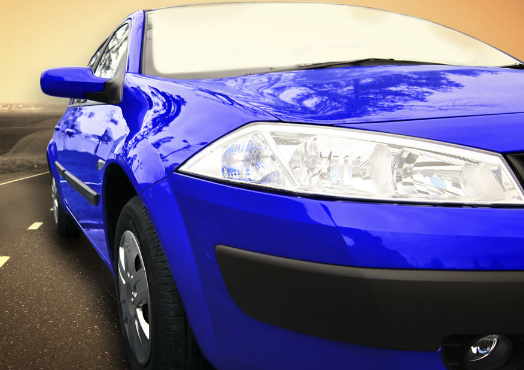 Rates as low as 2.25% APR* to get you in a car and on the road! 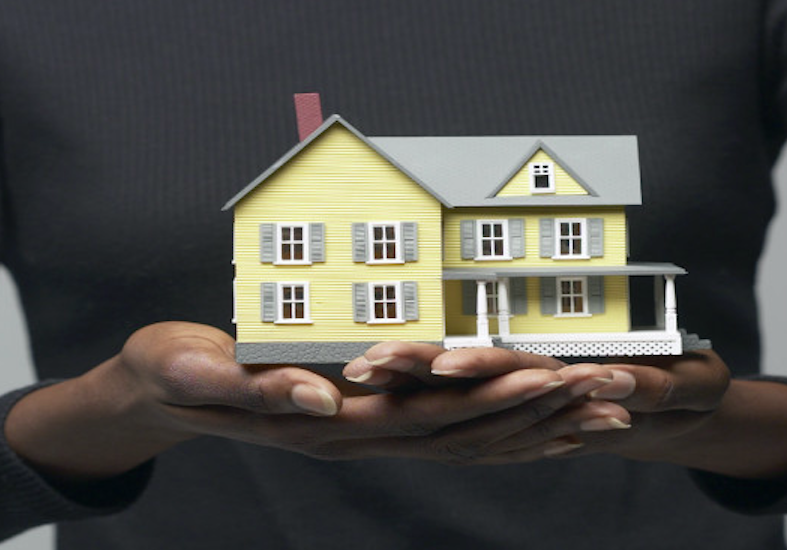 At FCFCU, we have home loans with as little as 5%* down payment and no mortgage insurance for affordable home ownership. 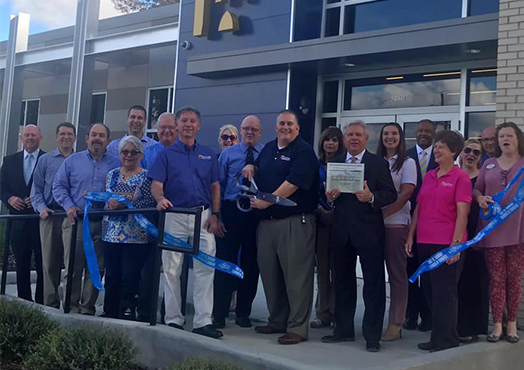 It was a beautiful day for a ribbon cutting . Thanks to everyone who came out and helped us officially open our doors.